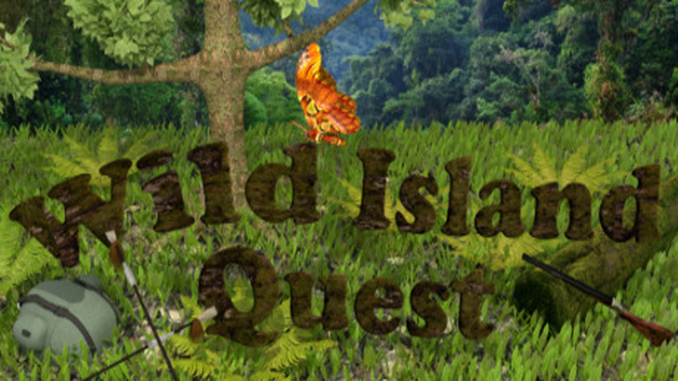 Wild Island Quest is a visual novel adventure video game developed and published by NLB project. In an endless air ocean of an alien world, small lonesome plots of land float above the abyss. But sometimes approach each other, and lands which have never met before, reveal their secrets. The game was released on 4 September, 2015 for Microsoft Windows, Mac OS X and Linux via Steam.